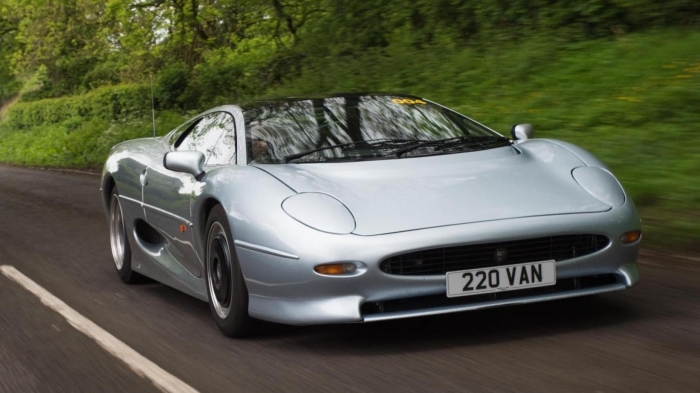 Starting with the biggest engine (really) of the set and working our way to the smallest, it’s Jaguar’s financially disastrous but unarguably cool Nineties supercar, the XJ220. Now, 3.5 litres isn’t a tiny engine by 2019 standards, but back in the early 1990s when Lamborghini thrived on V12s and the McLaren F1 was being developed, it was a rather small displacement. Especially as the 1989 XJ220 concept car had promised a 6.2-litre V12, only to be replaced by the V6 from a Metro 6R4 rally car, delivering a massive (and laggy) 542bhp. 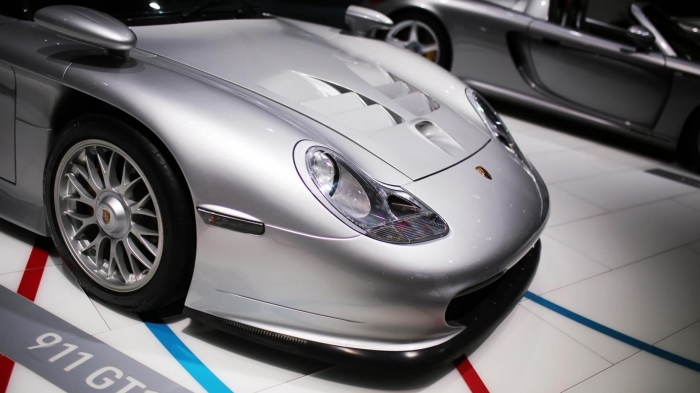 The 911 GT1 is the definition of ‘a racing car for the road’. 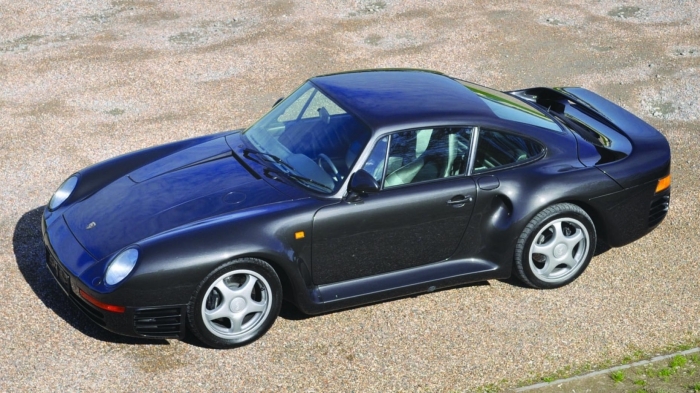 It wasn’t really a 911 at all, more a 962 mid-engined prototype dressed up to look a bit like a 993 (or later, the fried-egg headlight 996) sportscar, designed to do battle with the McLaren F1 GTR and Mercedes CLK GTR at Le Mans. 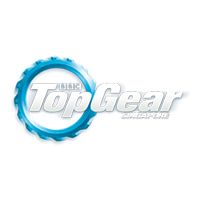 It won the famous 24-hour race in 1998, thanks to the reliability of its 600bhp 3.2-litre engine. The short run of 22 street legal ‘Straßenversion’ GT1s were detuned to develop 536bhp. Not bad for an engine smaller than what you’d find in the first Porsche Cayman. Alright, calm down. 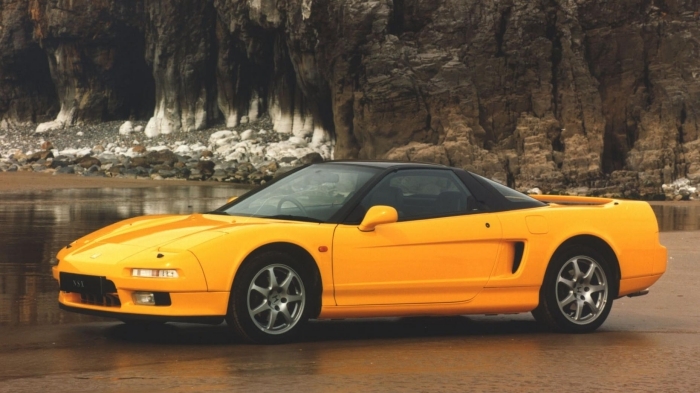 Save the ‘but the NSX isn’t fast enough to be a supercar’ fighting for the comments, please. 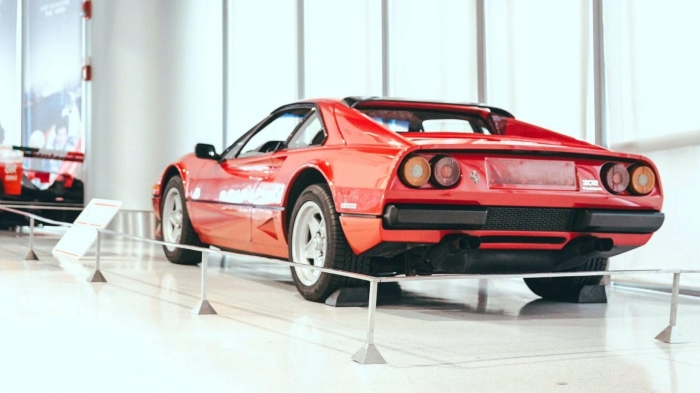 Fact is, the NSX was benchmarked to beat the Ferrari 348 and revved to 8,000rpm. Even though its 3.0-litre V6 only developed a mere 274bhp, it had titanium con-rods, which is exotic enough for us. Until the Audi R8, this was without a doubt the most sensible supercar of all time. Another engine intended for racing, the F40’s weeny 2.9-litre V8 was effectively a Group B refugee. Officially, it developed 476bhp, which was mighty in a car that barely weighed 1,100kg. 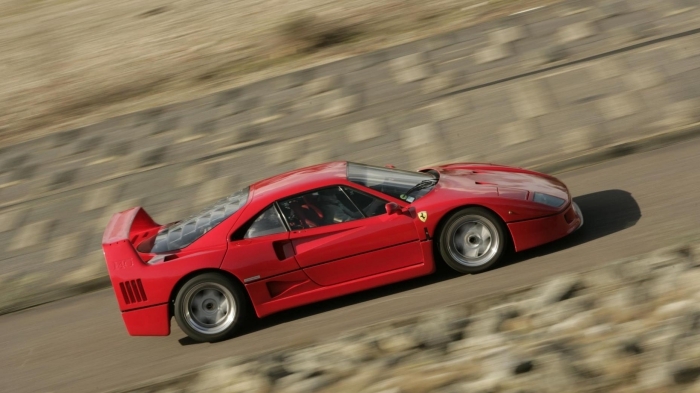 In reality, few F40s left the factory making less than 500bhp. From a 2.9-litre! Turbo lag has rarely looked so good. Oh yes, supercars have had to dodge engine tax much longer than you might have thought. Back in the early 1980s, Italy slapped a major tax penalty on any car with a motor displacing more than 2,000cc. This was bad news for a small Italian sports car manufacturer called Ferrari. Cannily, it took the 308, and plumbed in a 1,990cc mini-V8. Developing just 154bhp, the 208 GTB and GTS twins were so slow, by 1982 Ferrari had bolted on a turbo, to take power to a healthier 217bhp. 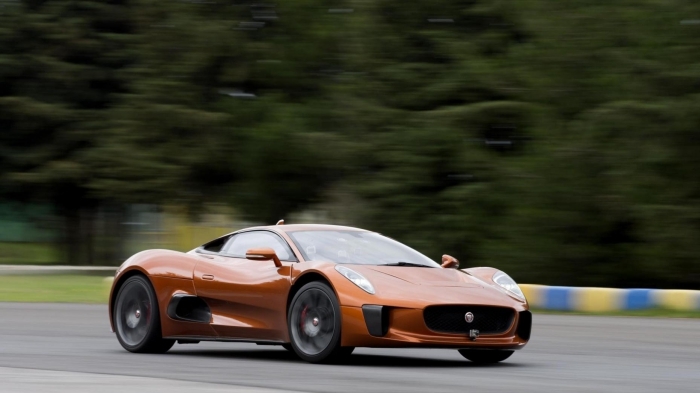 Can a car with a 2.0-litre four-pot really be considered a supercar? Well, when the car in question weighs only 1,170kg, had its engine mounted in the middle, is supercharged to churn out 208bhp and was the last rear-wheel drive car to win the World Rally Championship, you’ve got to admit it’s got some pedigree. 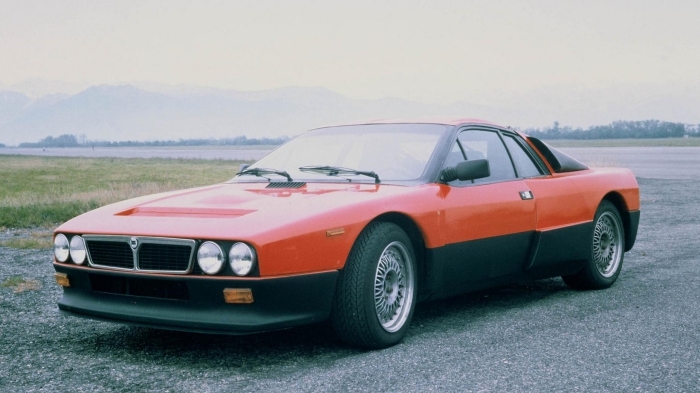 That’s the Lancia 037, folks. Now we’re talking. Building a hypercar with a sub-2.0-litre engine? Which nation would attempt such a preposterously plucky, ambitious plot? Of course, it was the Brits. Jaguar, to be precise, assisted by Williams Advanced Engineering. The plan was to put the beautiful C-X75 concept into limited production, albeit missing the gas-turbine engine of the concept car and instead going for a sort of maniac hot hatch-meets Porsche 918 Spyder drivetrain. For now, its BMW which makes the most exotic-looking car with the smallest engine. Originally unveiled in 2014 (though still looking like a craft from two-hundred years in the future) the i8 is a plug-in hybrid utilising two electric motors and the 1.5-litre turbo’d 3cyl engine from… a MINI Cooper. However, BMW’s upped power from the 136bhp you get in the retro hatchback to a meatier 231bhp. 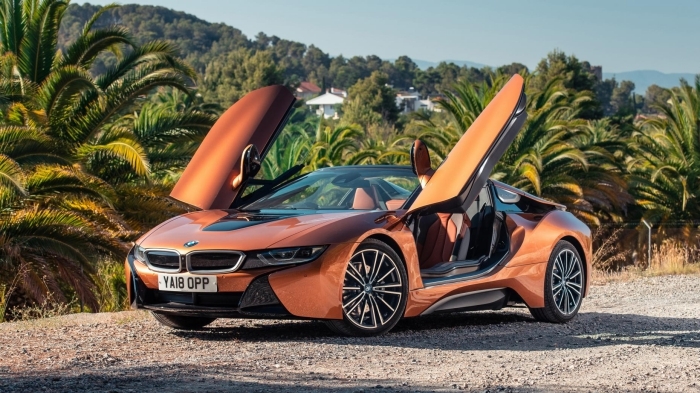 And thanks to a recent update and a 50 per cent jump in battery capacity, there’s now a 141bhp boost in the EV department, to get the i8 from 0-100km/h in 4.4secs. 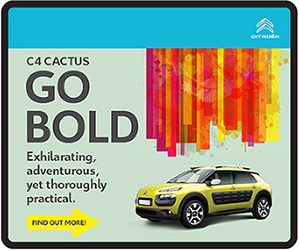 A quick car, then. A sportscar, no question. 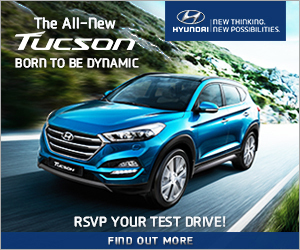 But is it a true supercar?